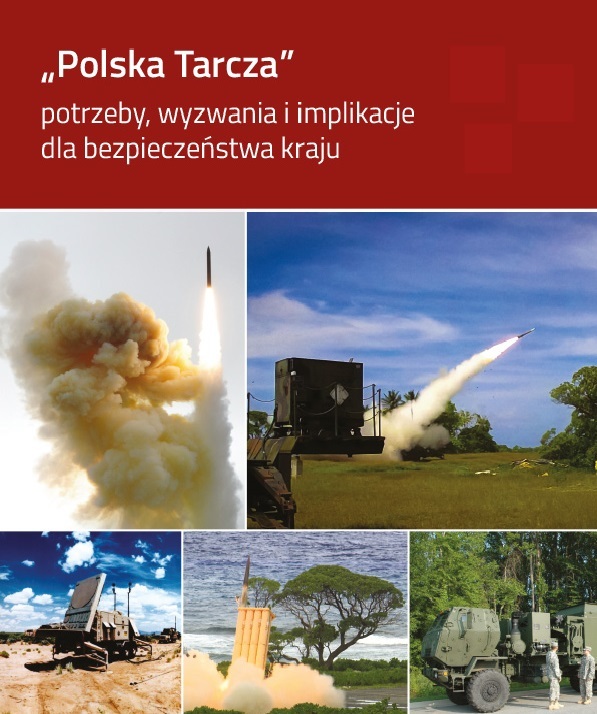 The latest Pulaski Report includes description and comparison of the medium-range air defence system examined in the tender for “Wisła” system. The report is based on official responses of the companies, experts’ opinions and interviews with public administration as well as representatives of the companies. The document also includes preliminary recommendations for Polish Ministry of Defence in terms of the factors that should be taken into consideration during the tender. The Iranian missile program – a threat to the West?